Join Jamin and Kyle as they challenge age-old myths about prayer, while illuminating the realities of who God is, who you are, and the relationship you were created to have with him. Revel in the knowledge that you live within the glory of his constant presence—that he raised you from the dust to live in perpetual communion with him. “In a culture of pop Christianity that serves a fast food gospel for consumers wanting drive-by spirituality, Goggin and Strobel defy expectations. Their book leads the reader on a slow, inward journey to discover the deeper hunger in their souls–a hunger for God himself. It is a beautiful and gracious exploration of prayer that everyone seeking a truer, deeper, and more authentic life with Christ should read. 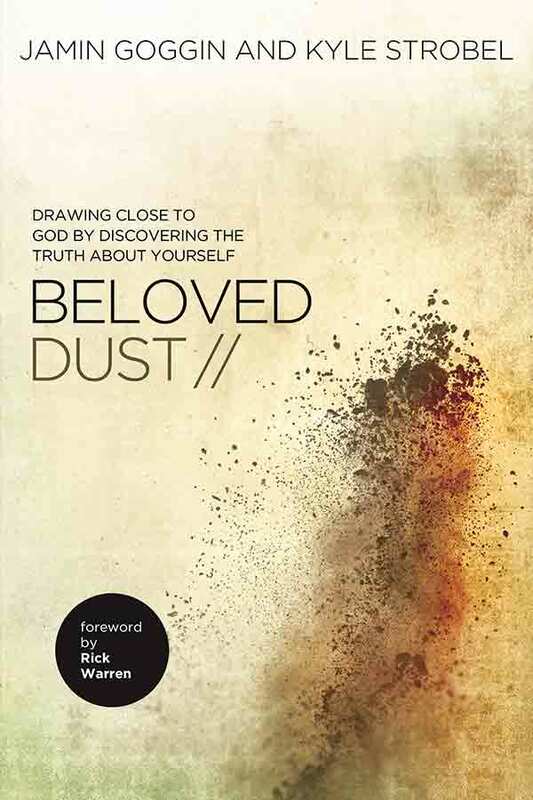 This book will draw you into a richer communion with God as it did for me, and that is the highest compliment I can possibly offer.” -Skye Jethani, author of WITH and FUTUREVILLE.